The Malayan tiger (Panthera tigris jacksoni) is about to go extinct in the wild. Because of its limited distribution, only Malaysia can save this tiger from imminent extinction, but drastic actions needed are unlikely to come in time. The tiger is the most endangered of the big cats on Earth. Four tiger subspecies have gone extinct in the past century and among the five surviving, the Malayan tiger is the least known, least supported and is closest to extinction. Saving the tiger will ensure that future generations continue benefiting from a healthy ecosystem. The extinction of the charismatic top predator however is just one indication of humans’ misplaced priorities and short-sightedness destroying our only home. 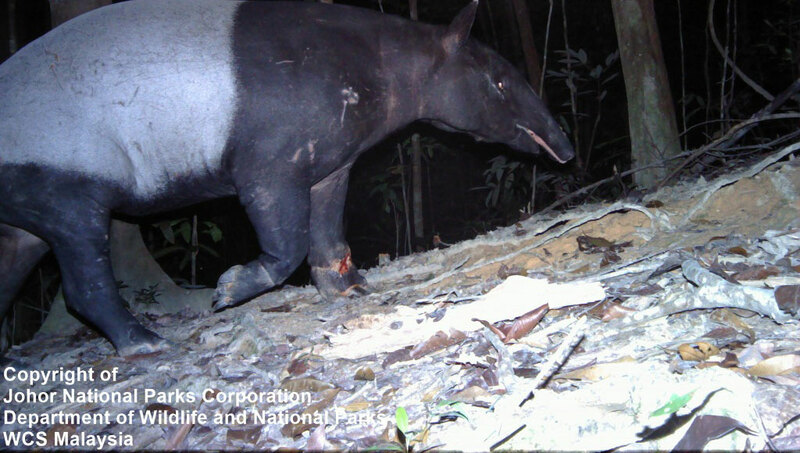 There are less than 200 animals surviving scattered throughout the big forests of Peninsular Malaysia, locally known as the Central Forest Spine. The populations are already fragmented due to the loss of habitat connectivity and poaching. And thousands of snares are being removed from the forest. It is a matter of a year or two before the species loses its ability to cope environmental or demographic random events and processes. 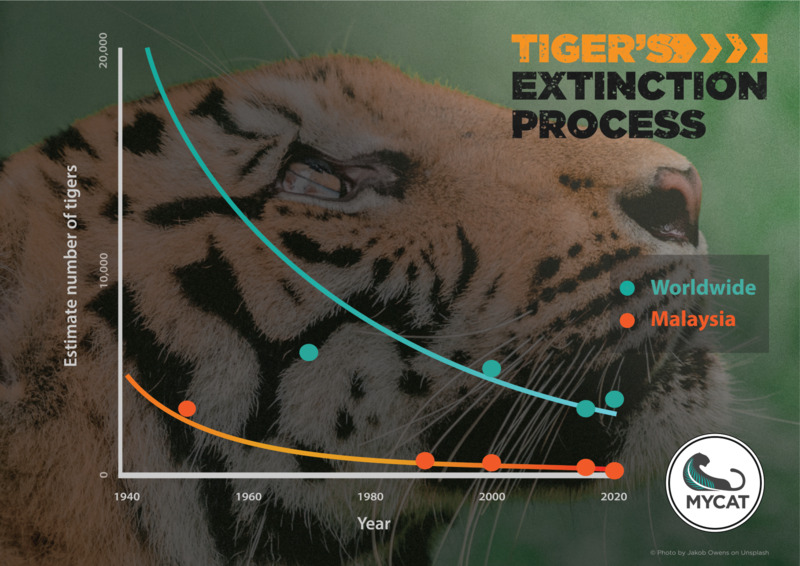 There is no crisis greater than tiger extinction in Malaysia’s nature conservation history. Poachers from Vietnam, Laos, Cambodia, Myanmar, Thailand and Malaysia are infiltrating the forests, robbing Malaysia and her future generations of their national heritage. And for every tiger killed, countless other animals fall victim to snares. The only measure left to save the Malayan tiger is military protection against poaching now. If Nepal could mobilize 8,000 army personnel to ensure protection of then 120 tigers, now doubled, the Malayan tiger too deserves the same level of protection. The Malaysian experts however said 2,000 was a more realistic number of army personnel we could expect to be deployed that might still effectively fight the poachers. 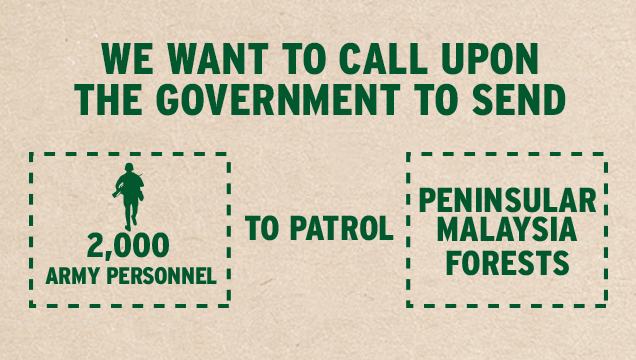 We need these 2,000 army personnel to patrol Peninsular Malaysia forests, specifically the Endau Rompin landscape, the Royal Belum-Temenggor Rainforest Complex and Taman Negara. Therefore, we appeal to the Malaysian Ministry of Defence, Ministry of Water, Land and Natural Resources, Ministry of Energy, Science, Technology, Environment and Climate Change and the Attorney General to act today to save the Malayan Tiger from imminent extinction. The 2,000 army personnel are the minimum needed to resurrect the Malayan Tiger now.